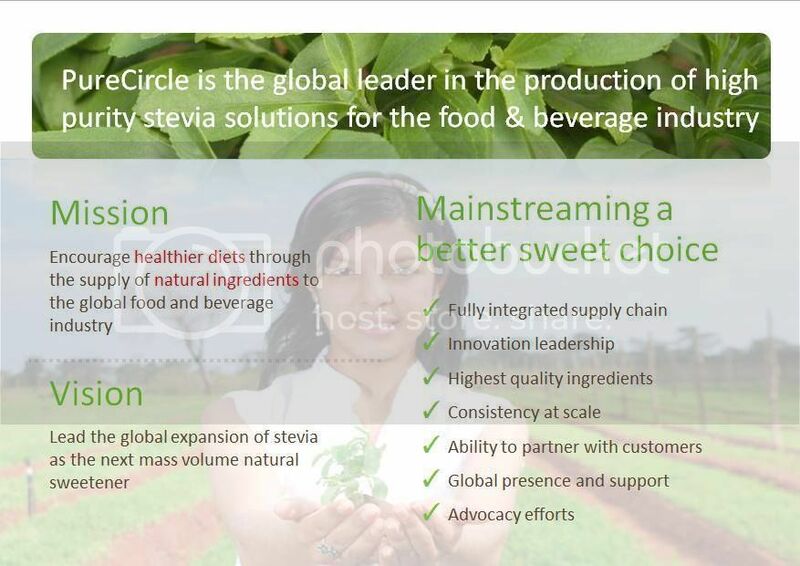 Stevia is naturally Sourced, zero-calorie sweetener that has been used as a natural sugar substitute, green sweetener which is extracted from the leaves of stevia (Composite plant) and is recognized as "Green Food" which leads sweetener industry towards the direction of nature, health and green. -Balancing the body's sugar content. 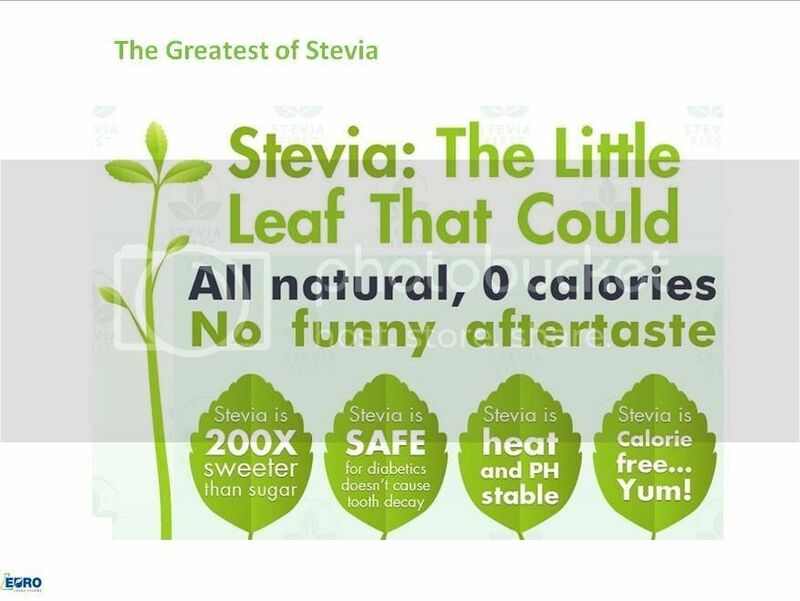 -Lowering blood sugar for people with diabetes and hypoglycemia. -Increase the energy in the body. -For a smoother, brighten and younger looking skin. -Better and smoother digestive system. We're always here by your side! And always open for any of your inquiring message. Just get to contact with us! Compare to our competitors, we have very strong advantages in followed points. 1 Online service: by Trademanager, Skype: gjtan78. 2 You can choose your interested products and send inquiry to us. 3 Call us without any hesitation. How to make order & payment? 1 Proforma invoice will be sent after your confirmation of the order. 2 We can accept payment by T/T, Western Union, MoneyGram. In case of force majeure, we will keep you posted in time.